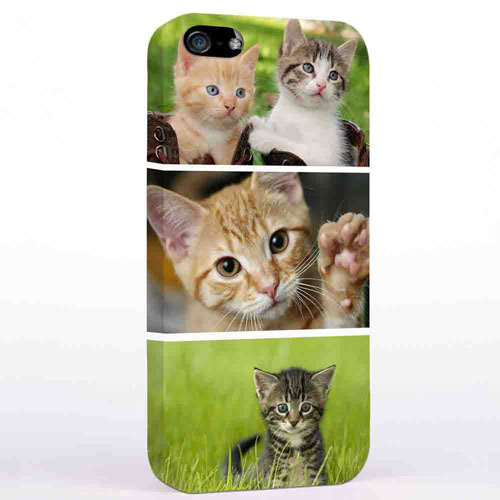 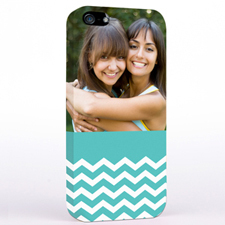 Share your happy moment with this customized three collage iPhone5 case. 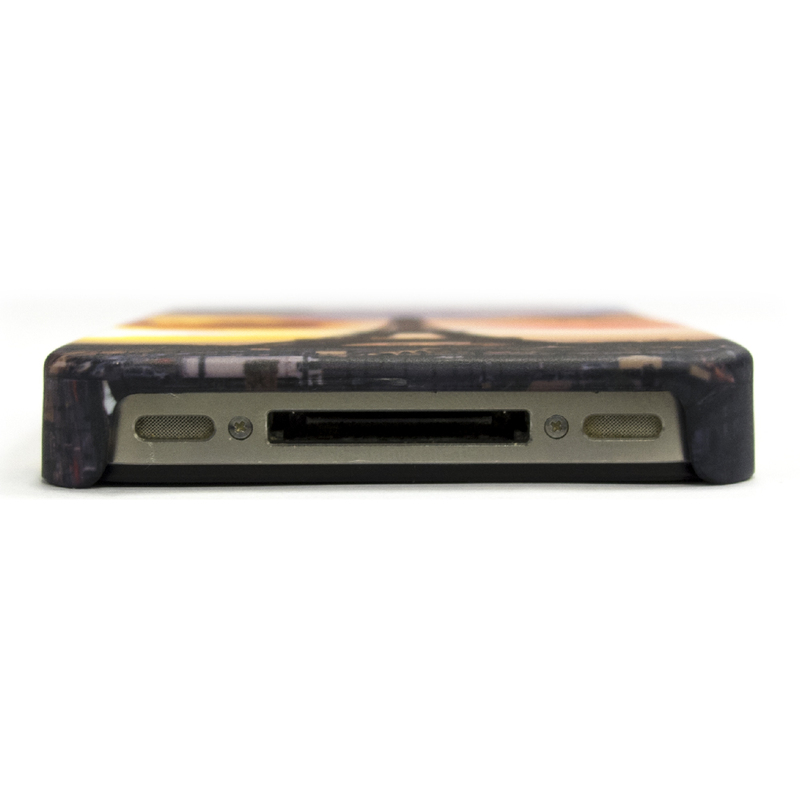 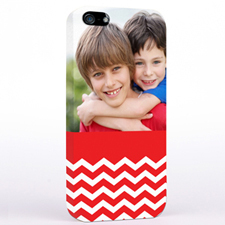 Print your favorite photos and custom text on this unique iPhone5 case. 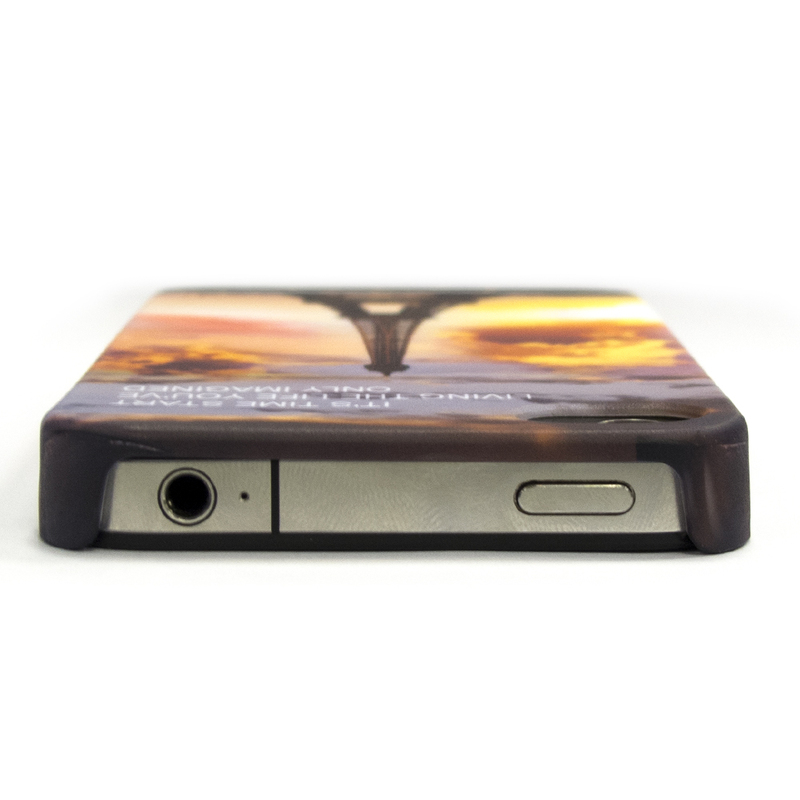 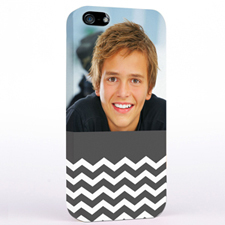 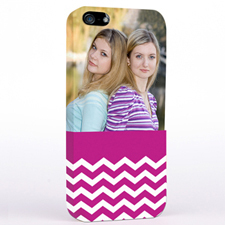 Show off your personalized style everywhere you go with your personalized cell phone case.